382.5 UNRESTRICTED ACRES - AG EXEMPT! 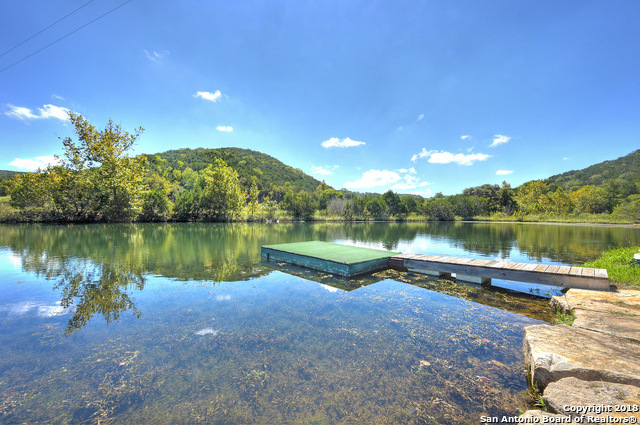 Property features a 20 acre lake, 2 homes overlooking a 2 acre pond and a vast array of wildlife. Located in Bandera County's northwest quadrant at the end of Mickle Creek Rd. One home features a 3bdrm 2bath, 2,076 sq ft interior, the second home features 2bdrm 2bath, 1,457 sq ft interior. Multiple game feeders and blinds on property for hunters. Multiple springs in the valleys on the property. Cleared portions of the property overlooking valleys for potential homes.